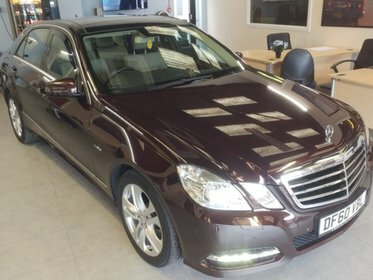 Mercedes C200 CDI BLUEEFFICIENCY SE. Low mileage. Great condition and price. 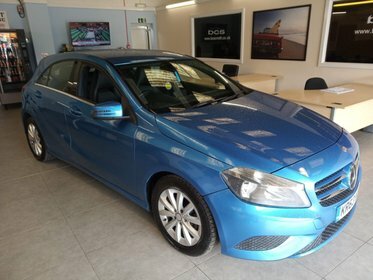 Mercedes CLC220 2.1 CDI SPORT. 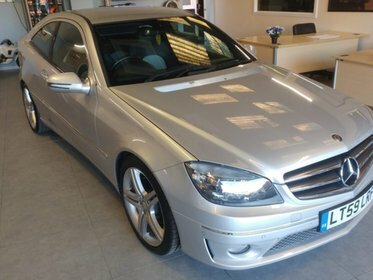 Fantastic Low Mileage German Diesel Auto Coupe.